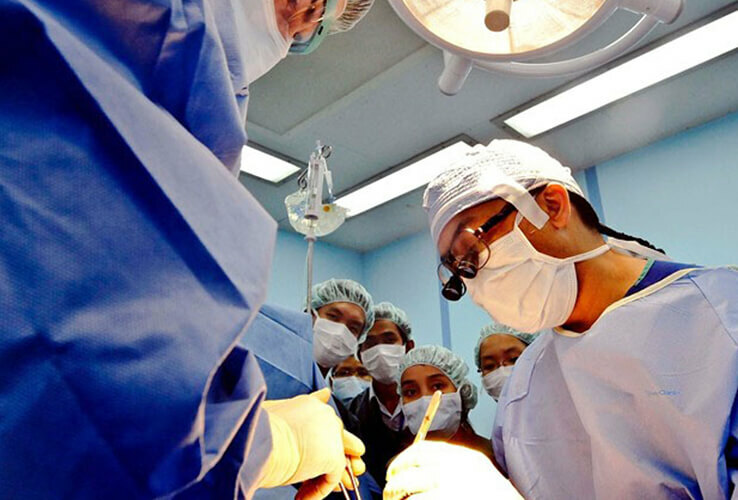 The department of General Surgery is also an integral part of a teaching hospital. In Ghurki Trust Teaching Hospital, this department is divided into two units headed by well renowned Professors, with 90 beds consisting of one male and female ward with additional intensive Care Unit. The College of Physicians and Surgeons of Pakistan (CPSP) accredits the unit for training of postgraduate students in General Surgery.